Marcus and co pull on the fancy dress and go exploring in a new video for their latest single. Filmed over the course of a weekend at the Bonnaroo Music And Arts Festival in Manchester, Tennessee earlier this month, the video includes live coverage of the band’s headline set at the festival, alongside some amazing footage of them exploring the festival site in fancy dress. 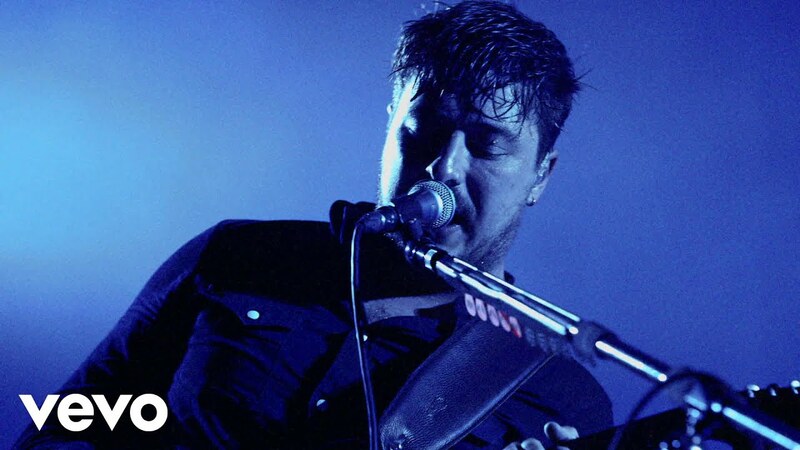 The track follows previous release Believe, which hinted at a new sound for Mumford - although Marcus Mumford was keen to tell Radio X that the band "Hadn't burned their banjos." As well as their annual Gentlemen Of The Road Festival (which takes place in Scotland between 31 July and 1 August and includes the likes of Ben Howard, Primal Scream and The Maccabees on the bill) Mumford & Sons are due to headline Reading & Leeds Festival. The new album, Wilder Mind, is due for the release on May 4th. You can see the full track listing for the album below.